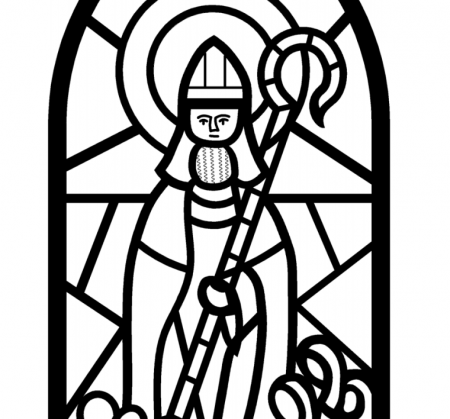 The church honors the feast of Nicholas, Bishop of Myra, on December 6th. Nicholas is the patron saint of children, sailors, Greece, and more. His generosity and compassion have been recounted for generations. 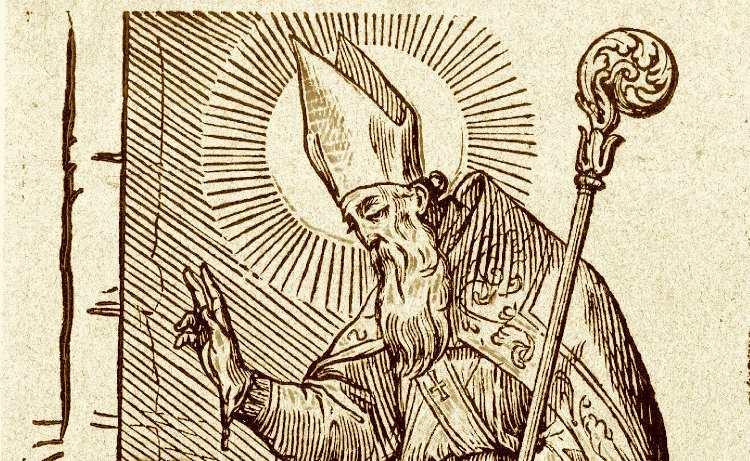 Christians can lift up the real story of Nicholas, as opposed to the hollywood Santa who bears little resemblance to the original saint. 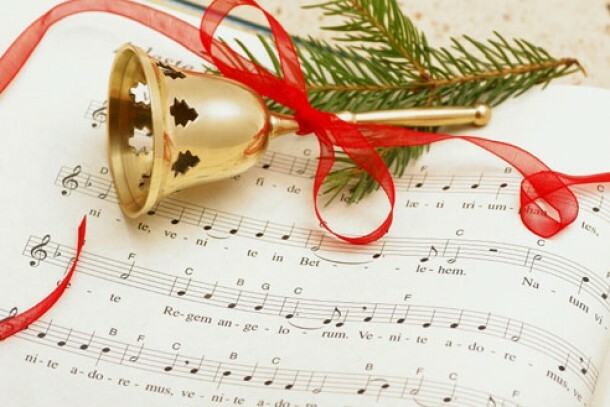 With this in mind, churches can honor St. Nicholas throughout December! 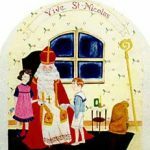 The best website for St. Nicholas is stnicholascenter.org. This site offers an extensive collection of resources for churches, schools, and home. It's a veritable treasure trove. 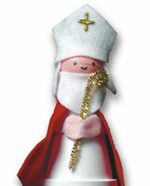 Here are some of our favorite items on stnicholascenter.org, including activities, crafts, stories, and skits. Enjoy! This wonderful St. Nicholas craft involves terra cotta pots, paint, felt, and gold pipe cleaners. If done with younger children, this craft would require advanced preparations. Elementary. 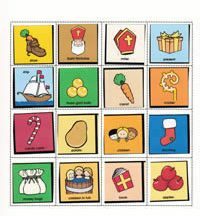 This St. Nicholas Bingo game would be appropriate for even young children because it uses symbols as well as words. Could be used in an intergenerational event. All ages, preschool and up. 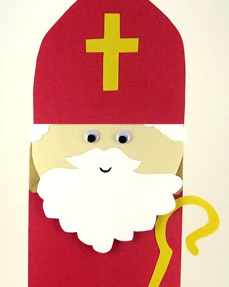 Activity Teaching Sheet: Who is St. Nicholas? 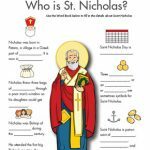 This worksheet provides a variety of fill-in-the-blank sentences relating to the life of St. Nicholas as well as a word bank. Great learning tool. Upper elementary and middle school. 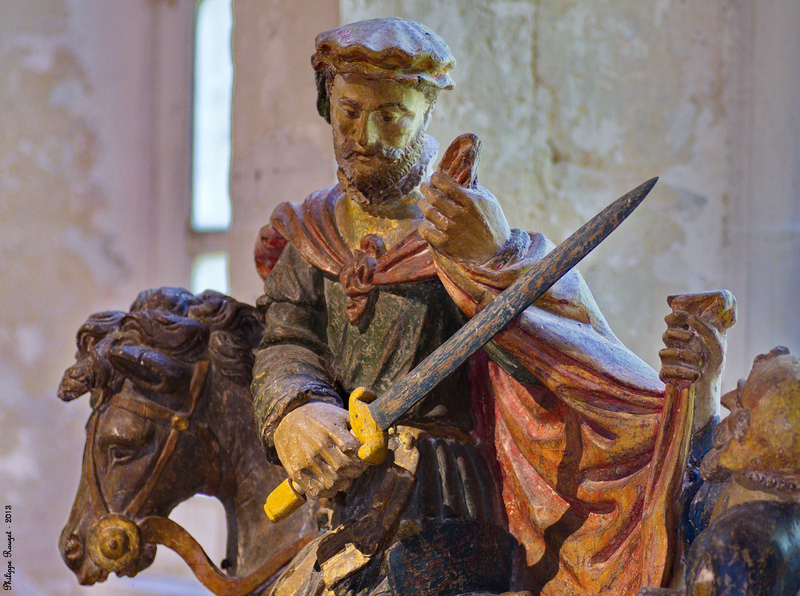 This story of St. Nicholas covers the traditional stories of his life in simple, easy to understand language. Preschool and elementary. 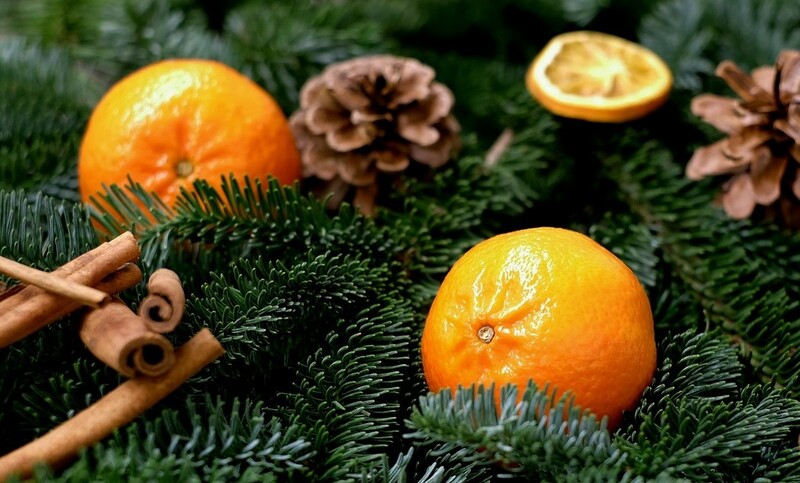 A simple St. Nicholas craft that involves only a few materials and little preparation. Preschool and elementary. Coloring sheet could be used by individuals, or blown up and used by a group. All ages, preschool and up. 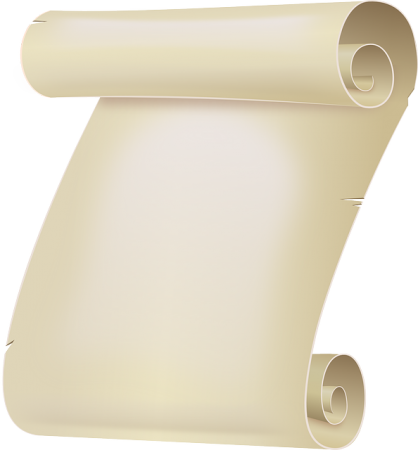 This is an excellent script for a two person skit that introduces St. Nicholas. It has simple language but includes some humor that would appeal to adults. Great for an intergenerational crowd. All ages, preschool and up. Reflection on the process of writing an icon of St. Nicholas with pictures of the process and a link to a Russian site with 105 beautiful Saint Nicholas icons. Upper elementary to adults. 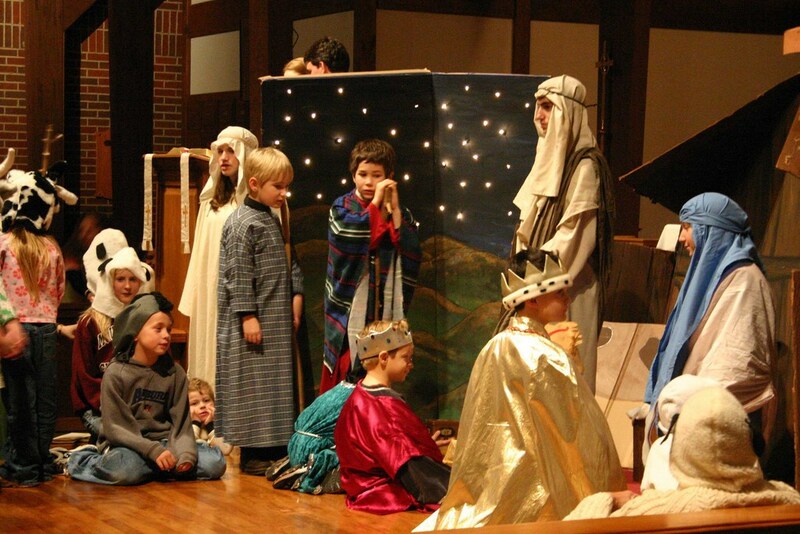 Skit: A Visit from St. ??? 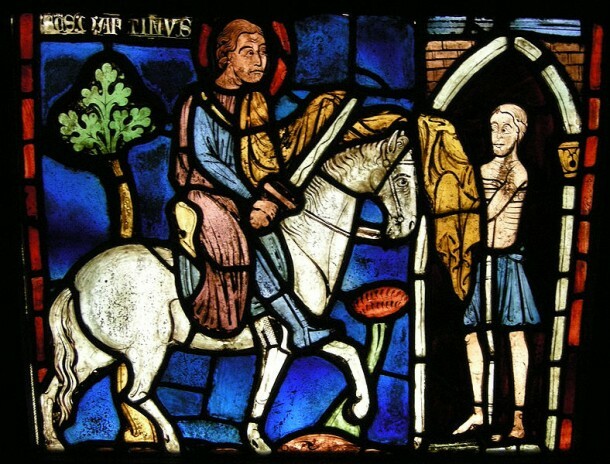 all of whom prepare the way for the Lord during Advent. Intergenerational. 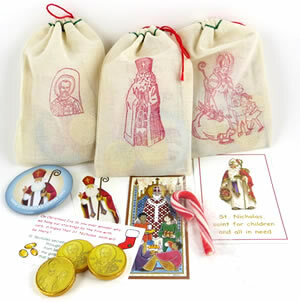 Ideas on what to include in a St. Nicholas treat bag and where to get those items. Preschool and elementary. 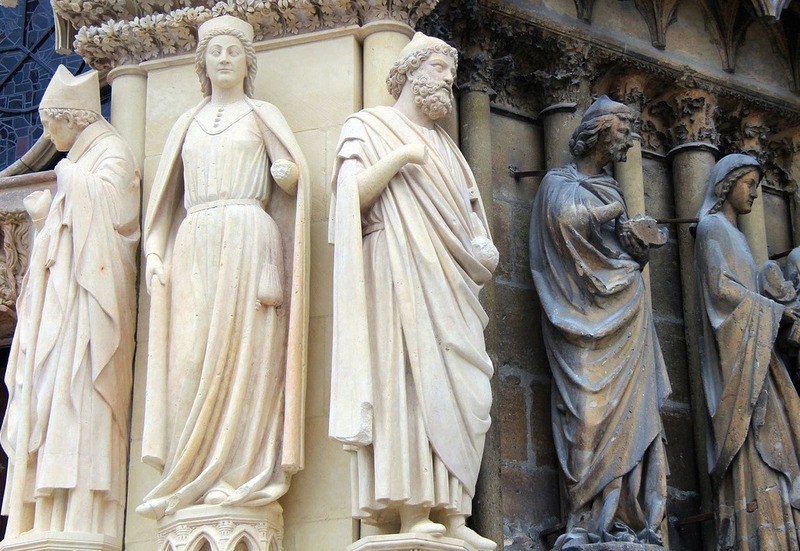 Featured image: French woodcut from the British Museum found here. Shared via CC BY-NC-SA 4.0.